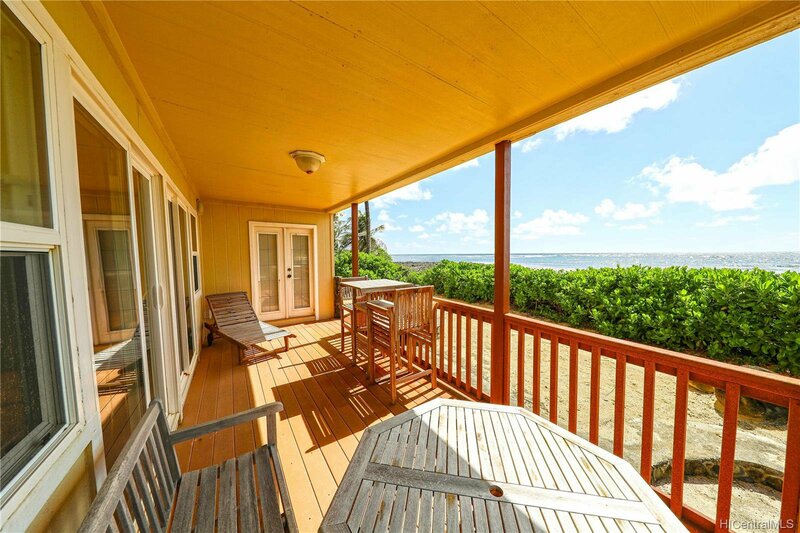 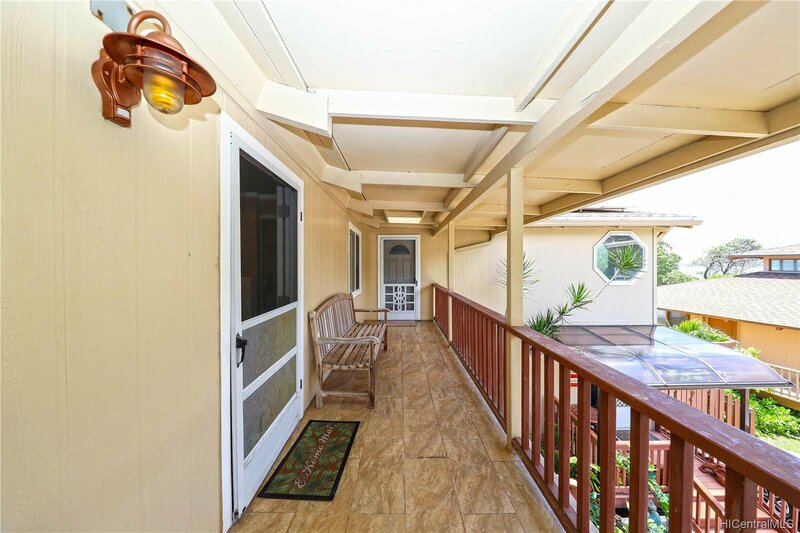 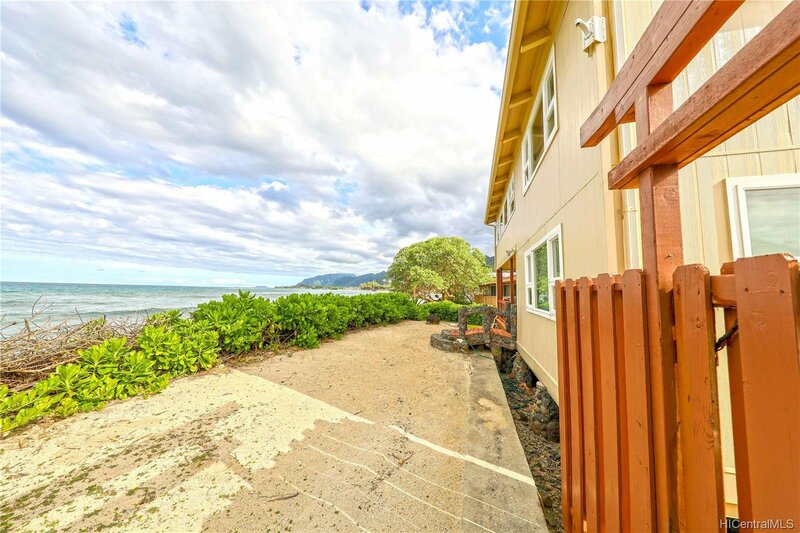 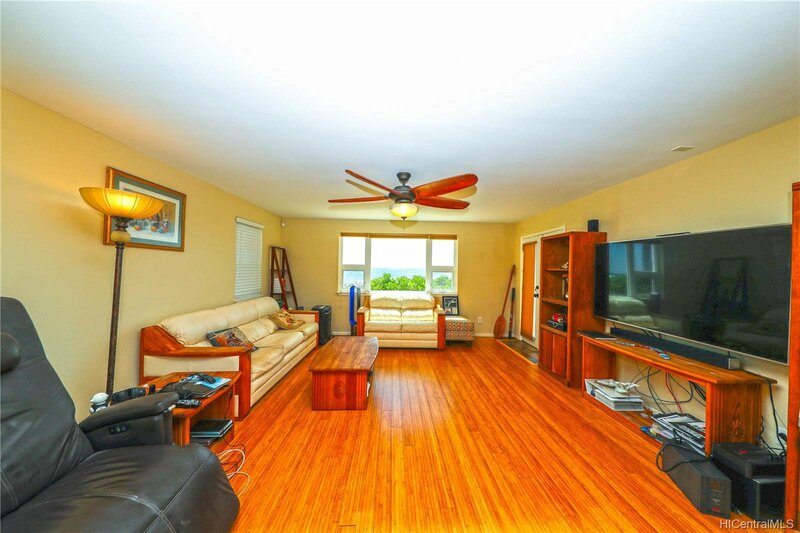 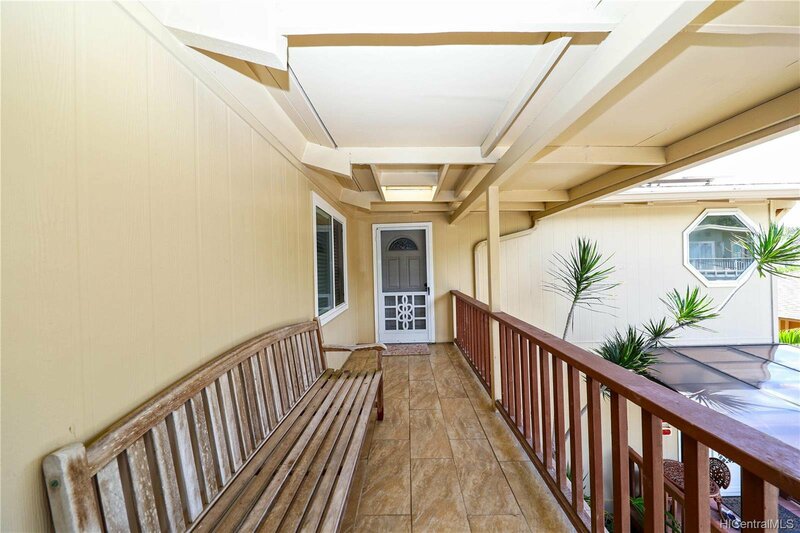 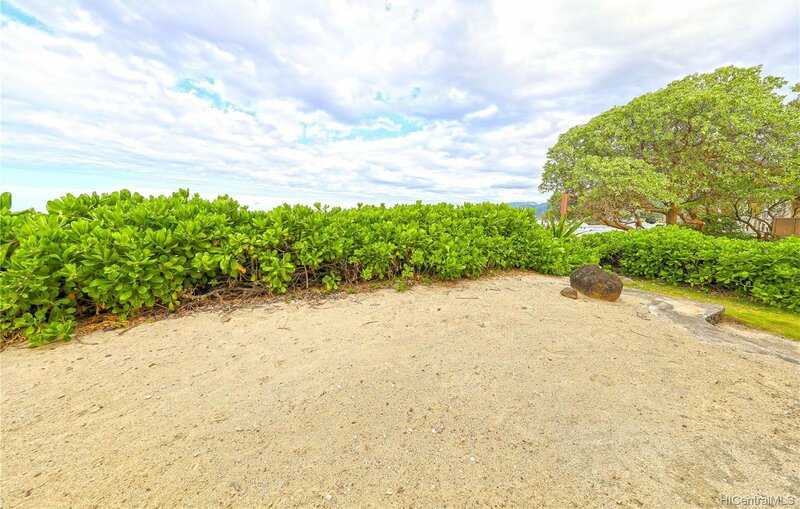 Amazing 2019 renovated oceanfront family house in beautiful Hauula on a flag lot where privacy and quietness are your neighbors. 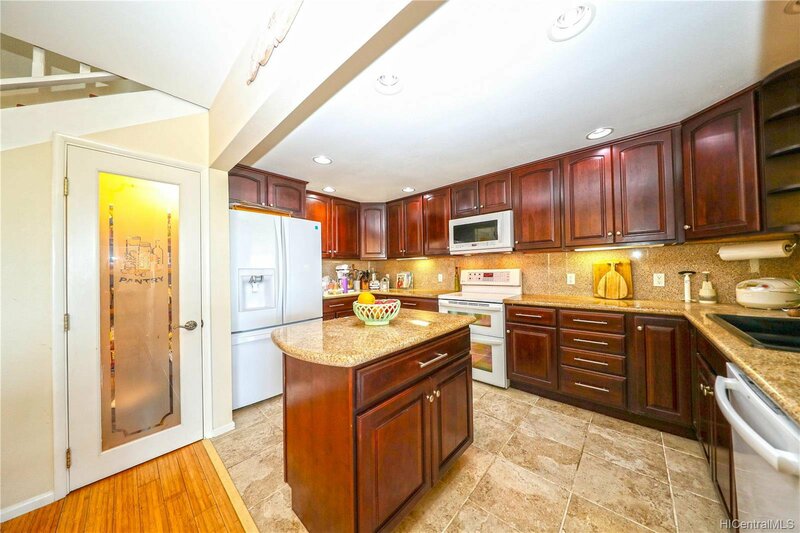 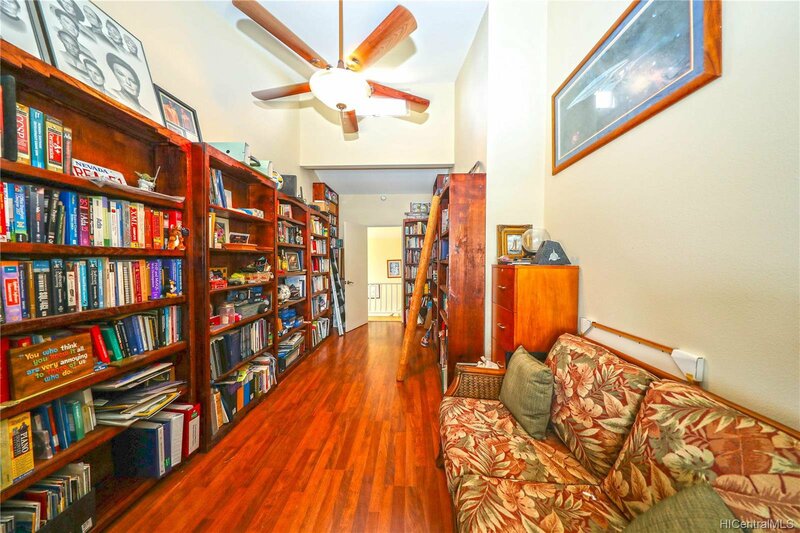 Living and dining rooms with open kitchen and built-in pantry on main. 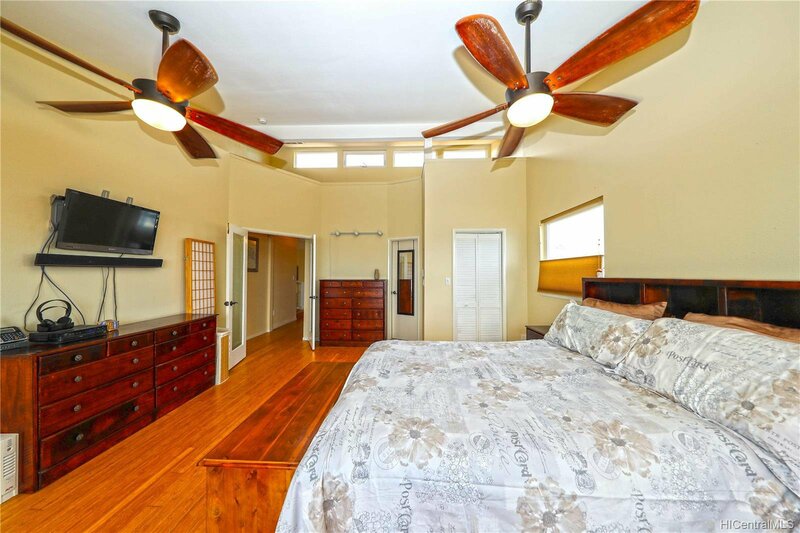 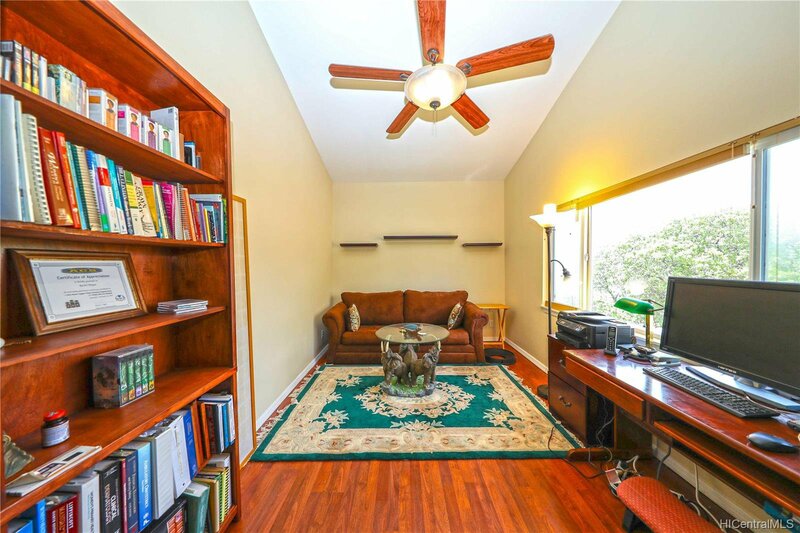 Family room on main can be converted into another master bedroom. 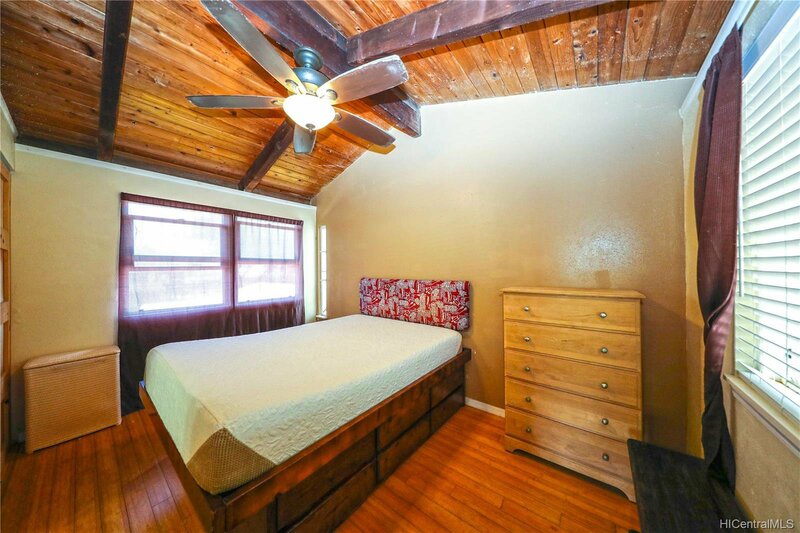 2nd floor features bedrooms/dens/study and master quarter. 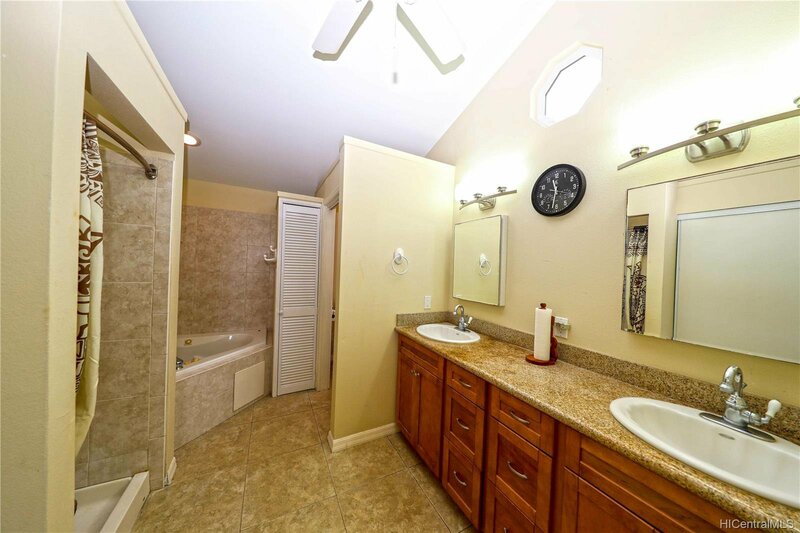 1 separate entry guest suite attached through 2nd floor with 1 bedroom, 1 bathroom, living area and pantry. 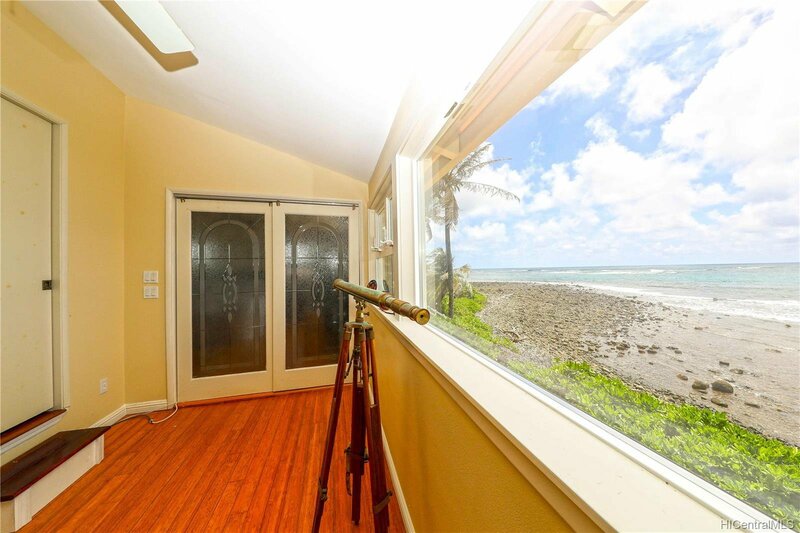 House is set on strategic orientation where nice trades throughout the whole house with all major rooms with stunning ocean view. 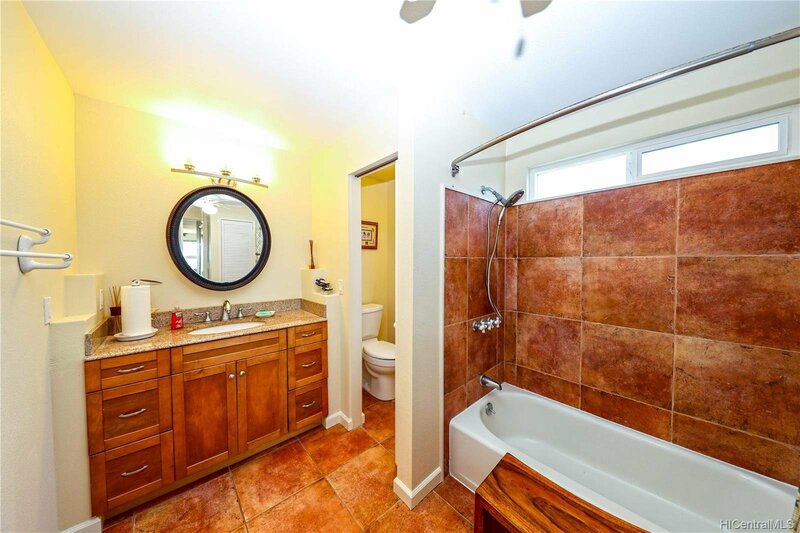 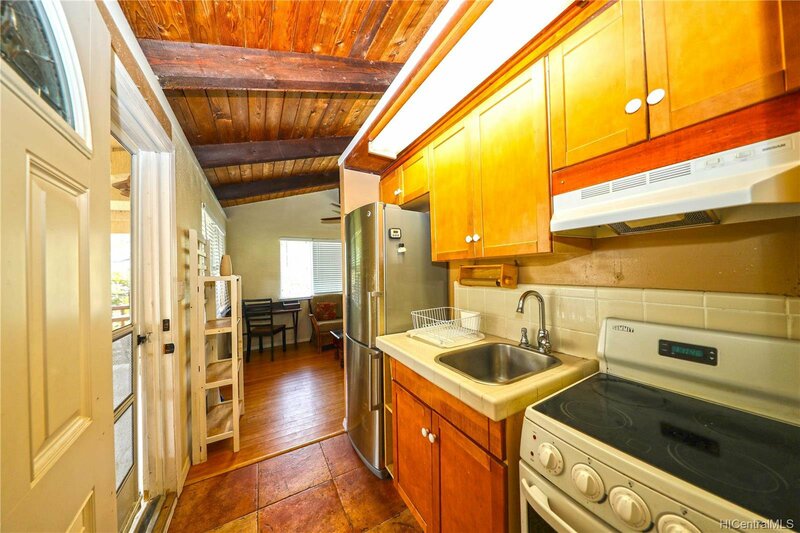 Plenty of outdoor area with built-in BBQ stove, sundeck, patio and low-maintenance landscaping. 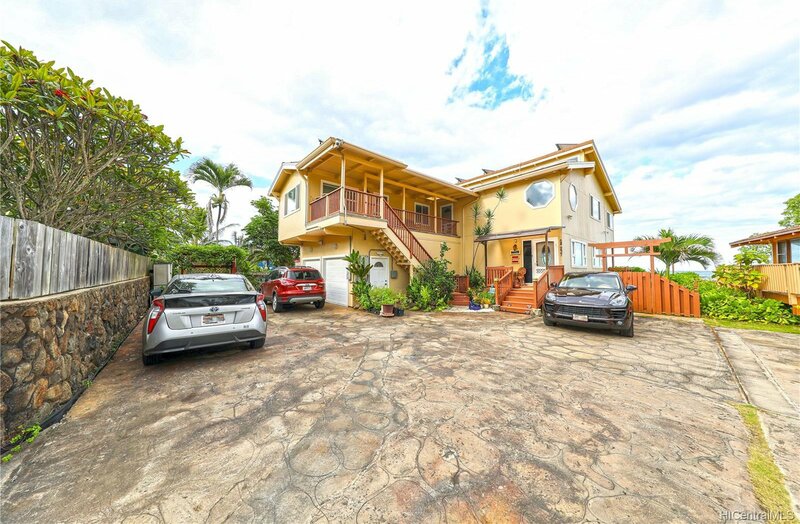 Attached garage & workshop w/ additional parking area. 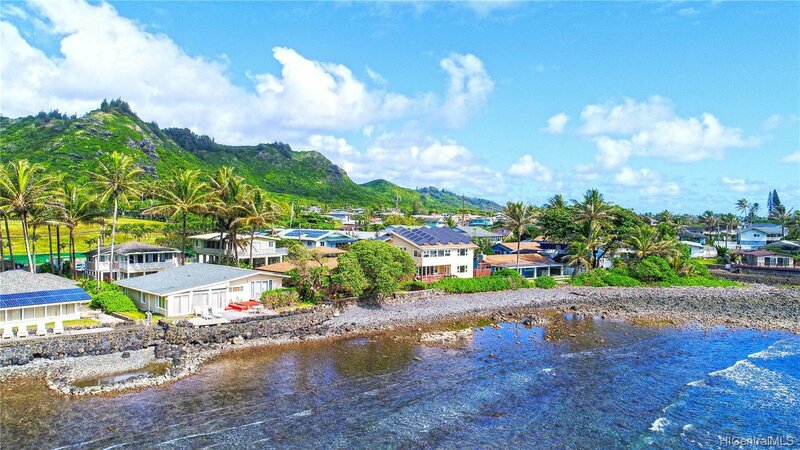 Energy efficient - 50 photovoltaic solar panels (all 100% owned & paid). 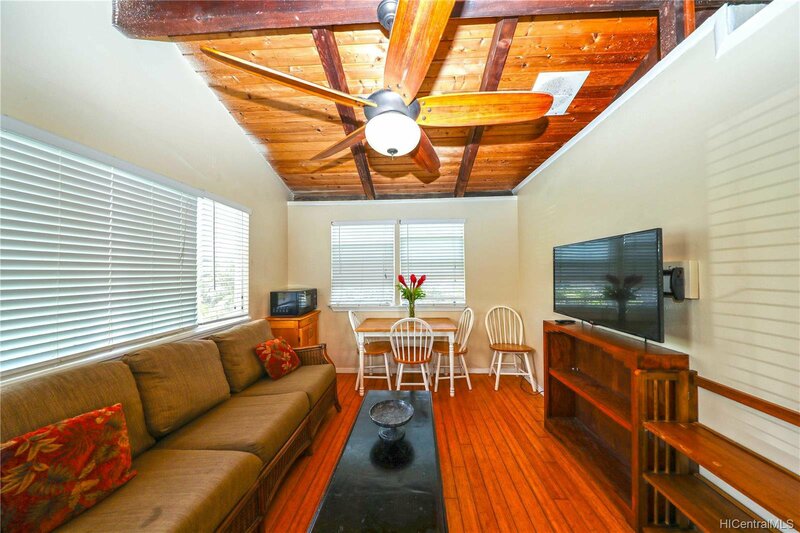 Walking distance: Long Drugs, supermarket, post office, restaurants and beach parks. 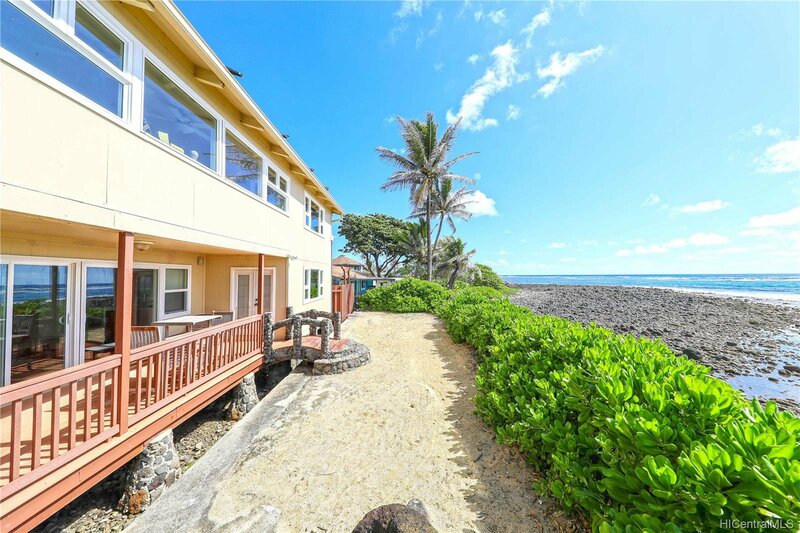 Sunrise, sunset, moonlight over the ocean - this house has it all! 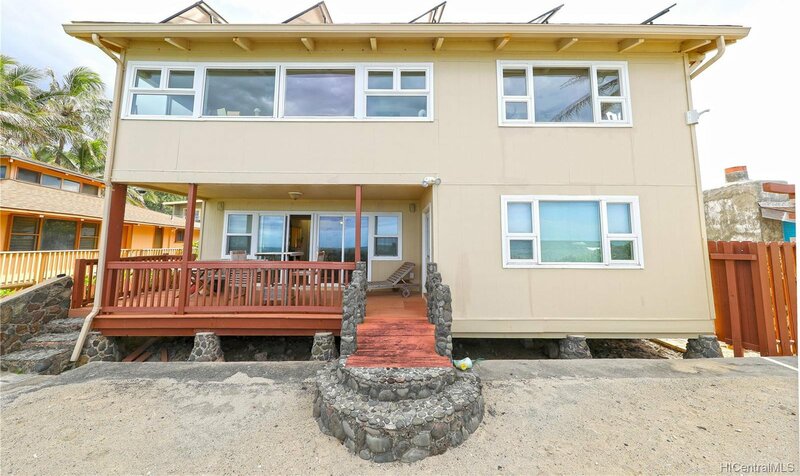 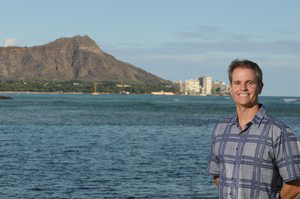 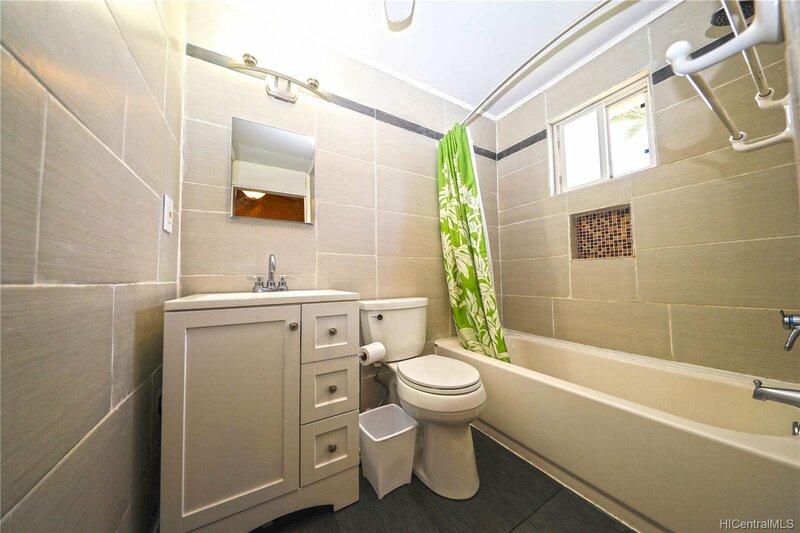 Listing courtesy of Century 21 iProperties Hawaii.